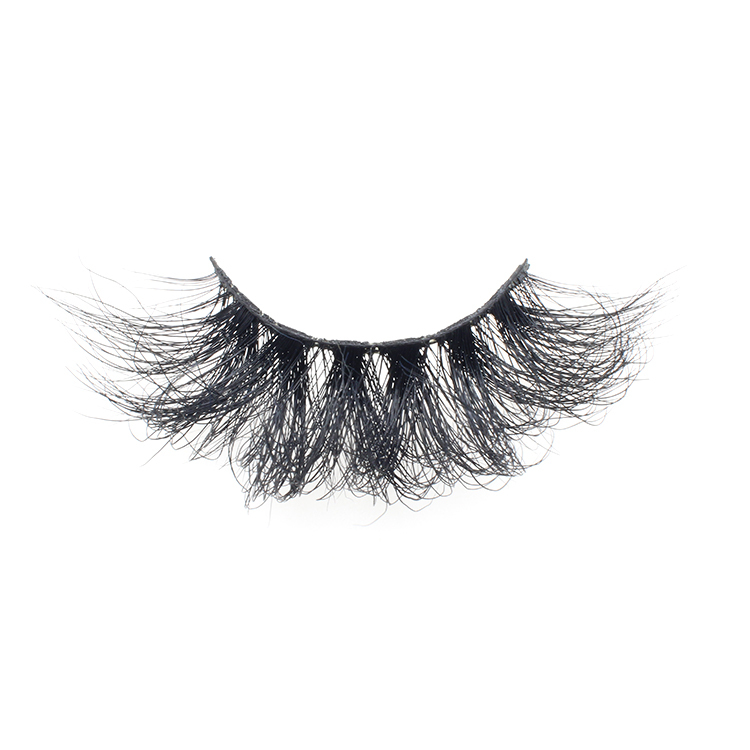 Silk eyelash extension are soft and natural looking for every customers. They have a matte black color. If any customers want a natural looking and feel. Then they can chose our synthetic eyelash extension. All our synthetic silk eyelash extensions are made of PBT fiber which are import from South Korea. They are the best quality raw material for eyelash extension.All our eyelash extensions have a real black color that will not lost the curl or fade. 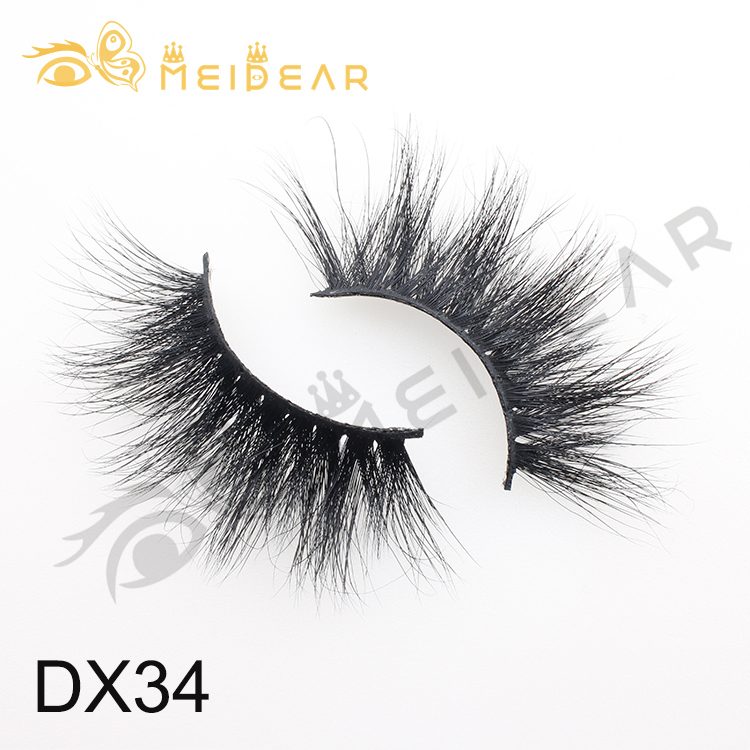 Faux mink eyelash extension offer a dramatic and beautiful look with its brilliant black color and slight sheen. If our customers want to be some difference, don’t want to be the same with others. Faux mink eyelash extensions are their best chose. The faux mink eyelash extensions are made of PBT fiber, not real mink fur. 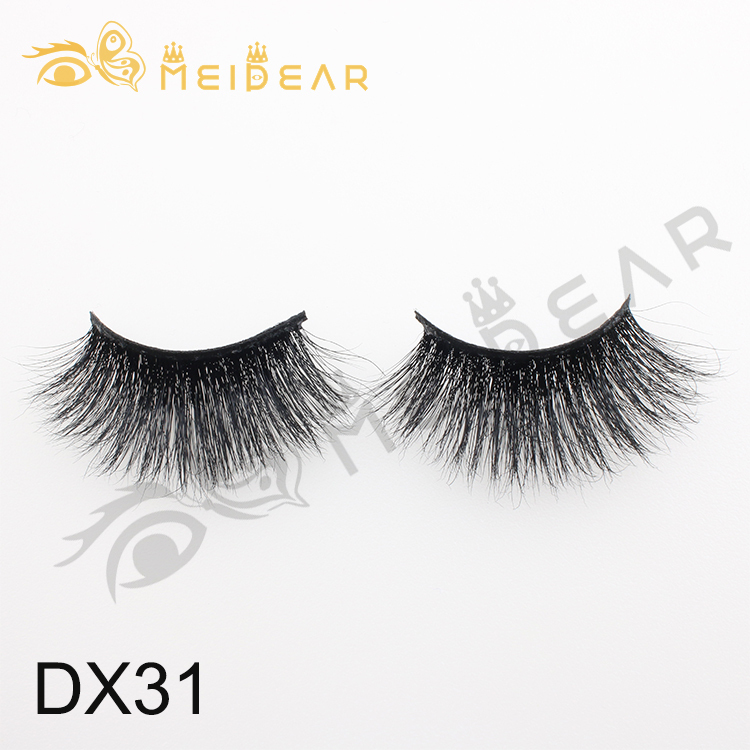 They called faux mink eyelash extensions, because they are look a little different with synthetic silk eyelash extensions, they are brighter than synthetic silk eyelash extensions.